New Year’s Eve With Avicii—NYC Are You Ready? Update to this party here. The biggest party night of the year isn’t too far off. I imagine there are millions of you out there (I’m in that gaggle) still scratching your head trying to decide what to do when the clock strikes midnight. So, where are you going to go, how exactly are you going to get down and more importantly whom will you be spending your time with? If those questions give you pause… consider this: You, your friends…and Avicii in New York City. Sounds like a party to us. If you&apos;re with us, mark your calendars. 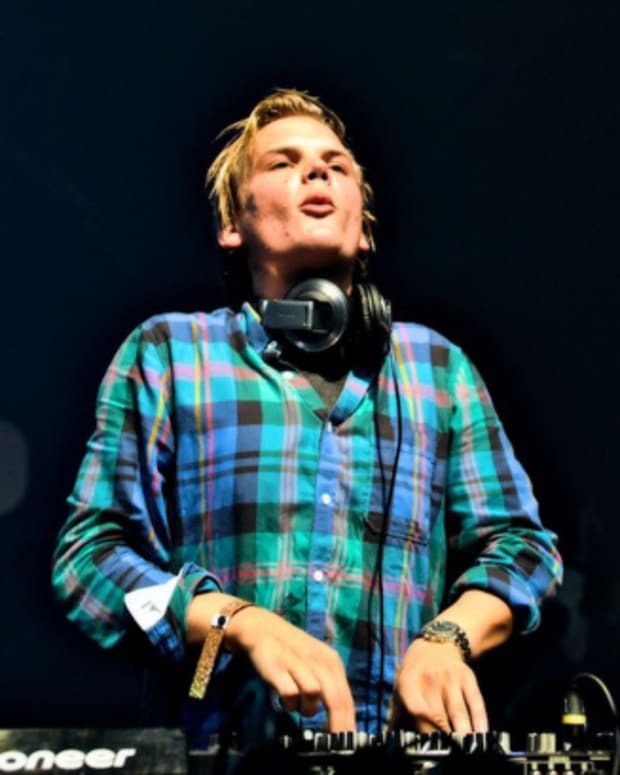 On the 31st December 2011, Swedish superstar Avicii will descend upon the heart of New York City to play what will be, without doubt, one of the most intense farewell to 2011 the Big Apple has to offer. 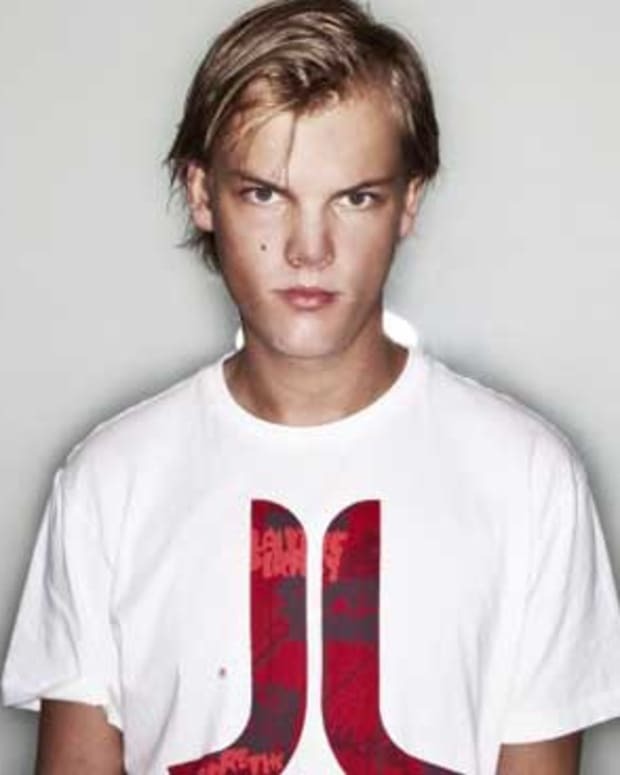 Word has it that this will not be any Avicii gig—he’s going big. Could it be more electrifying than the ball and Times Square itself? Time will tell, but what you can count is that celebrating the New Year with Avicii will be an intimate and exclusive affair. Basically, if you wanna score tickets then take advantage of pre sale, which commences Thursday 22nd at 12.00pm (ET). We bet they&apos;ll sell out in minutes.